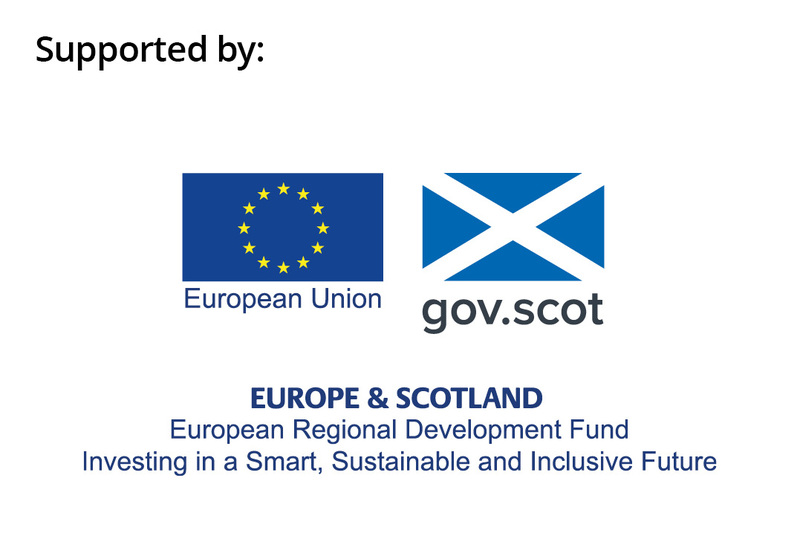 We are lead partner for the Resource Efficient Circular Economy Accelerator Programme in the current round of European Structural Funds in Scotland. The intervention aims to improve the economic performance of SMEs while at the same time reducing their impact on the natural environment, in line with Scottish Government and EU policies. Activity is delivered through specific operations, covering resource efficiency, circular economy, and the Climate Challenge Fund.